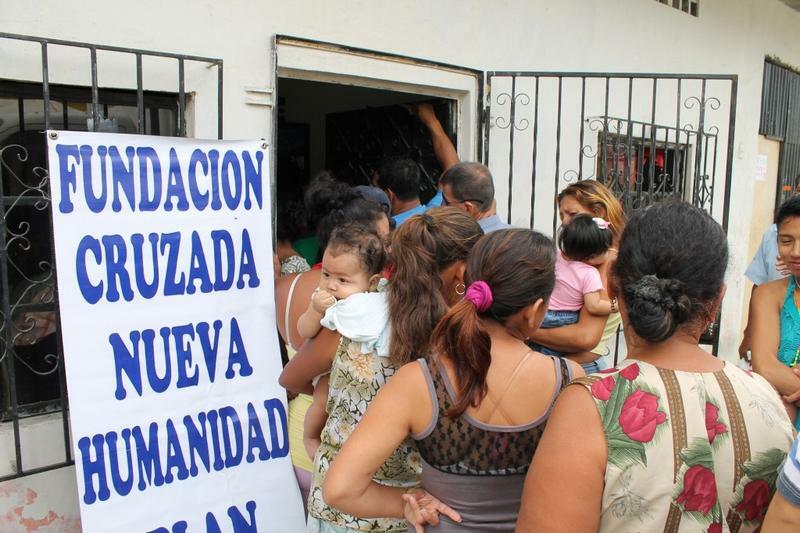 In the Proletarios sin Tierras Cooperative, located in Guasmo Sur sector, at Guayaquil, the Cruzada Nueva Humanidad Foundation (FCNH), founded and presided by Att. 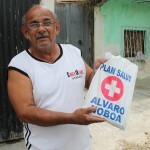 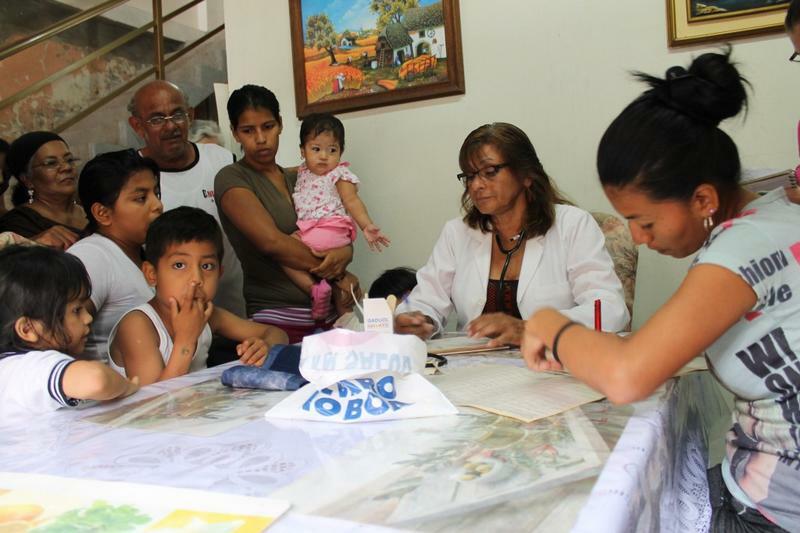 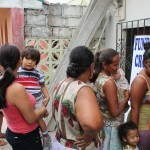 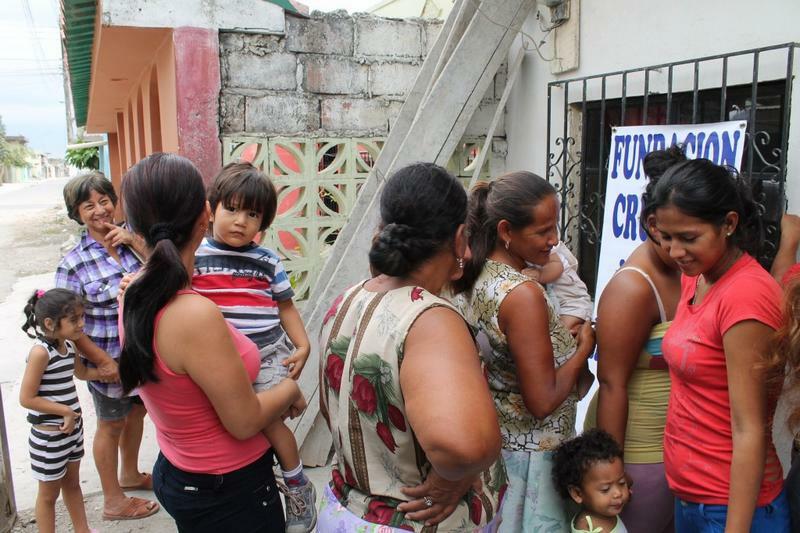 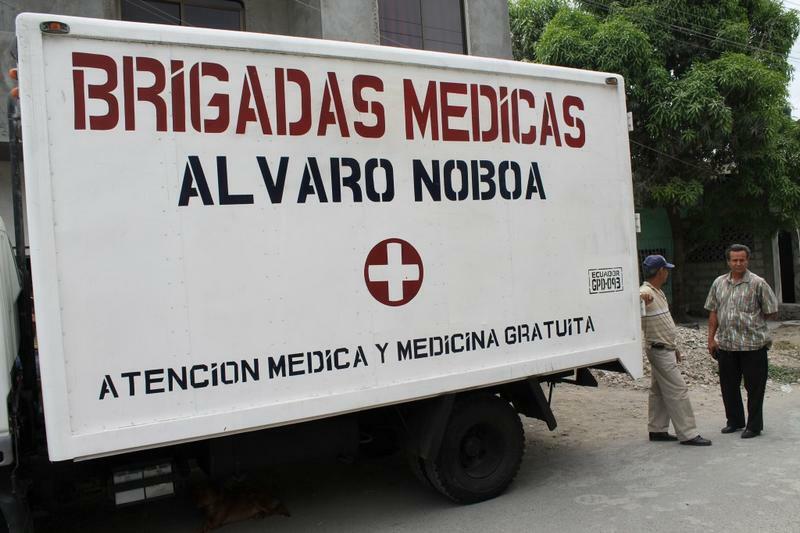 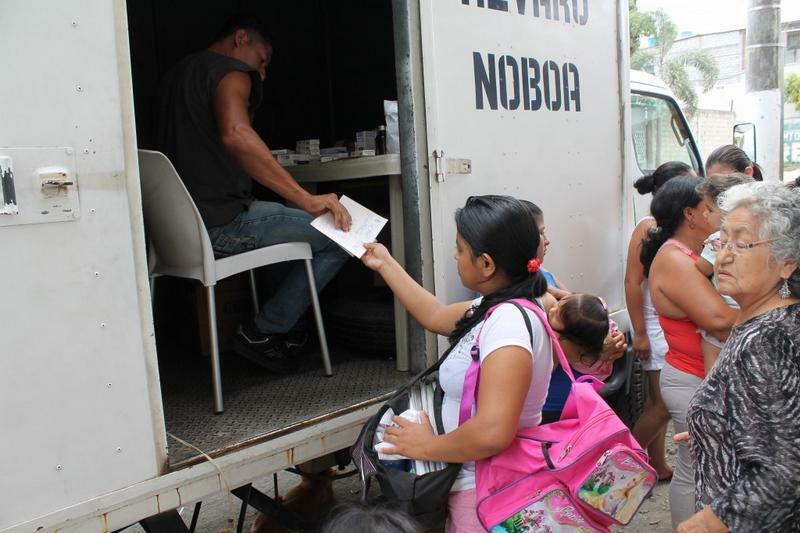 Álvaro Noboa, attended free of charge to 125 people with several medical needs. 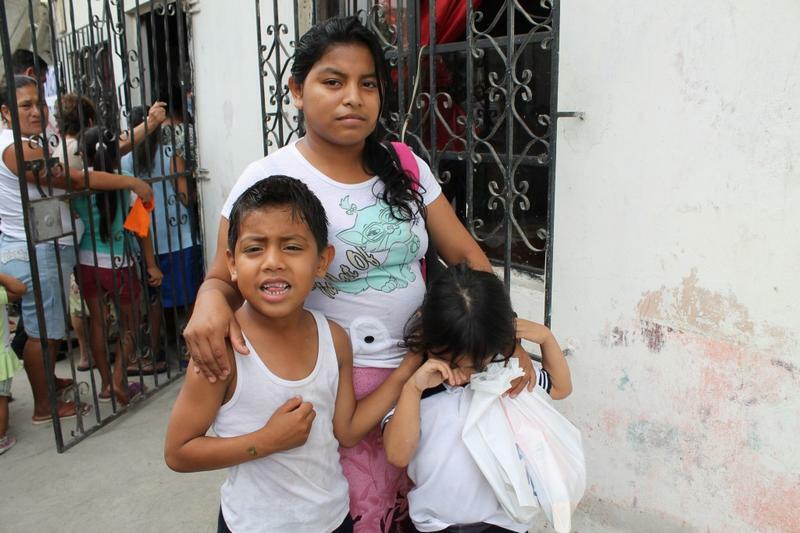 The host committee for the FCNH on the sector was carried out by Carmen Montoya, a member of the religious group of the church, “Hermana Graciela”, who was responsible to contact and request assistance from the Foundation, on behalf of all persons in need. 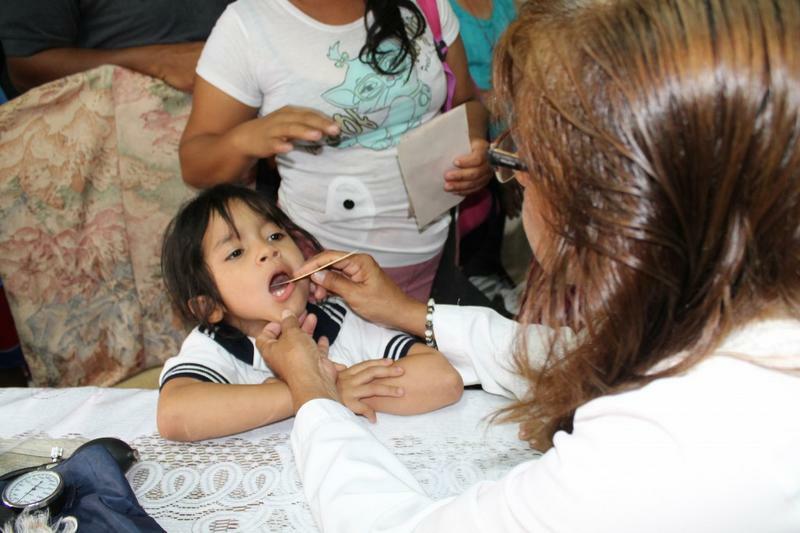 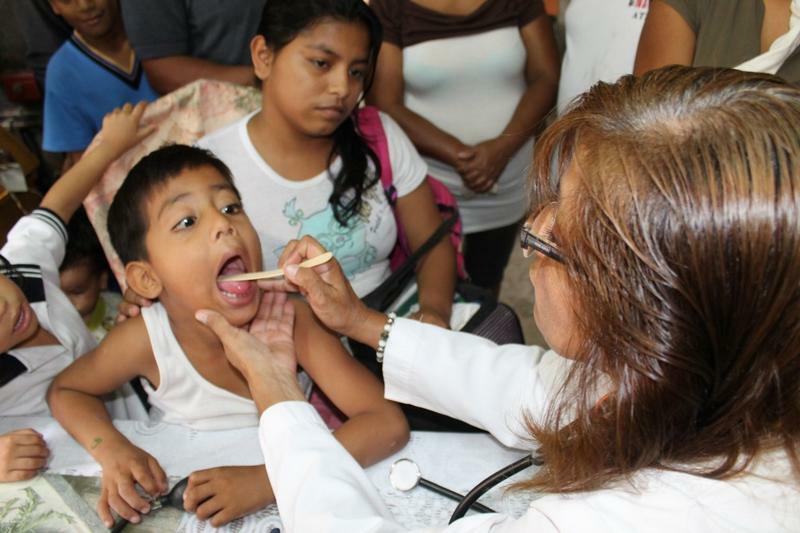 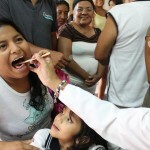 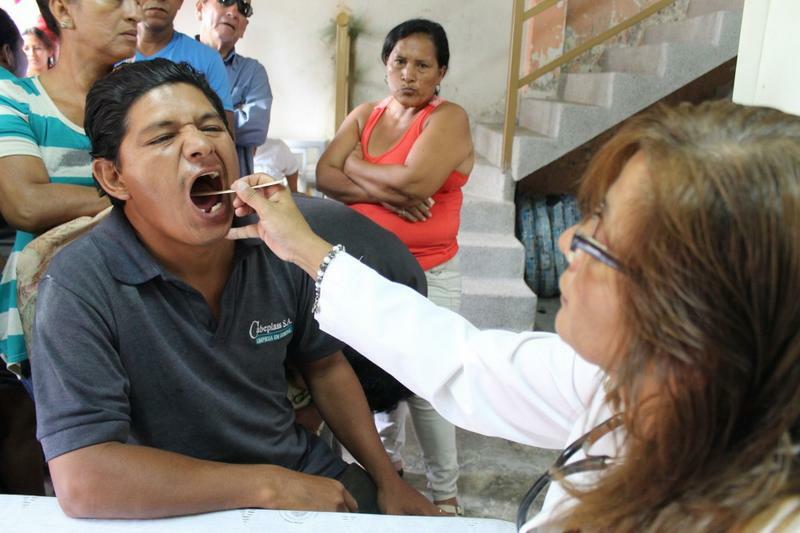 Each person was examined and diagnosed by Dr. Virginia Clavijo, who said she mostly attended children, who primarily presented parasitic infections and colds. 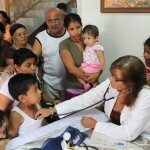 The adults from all ages, had diseases such as hypertension and diabetes. 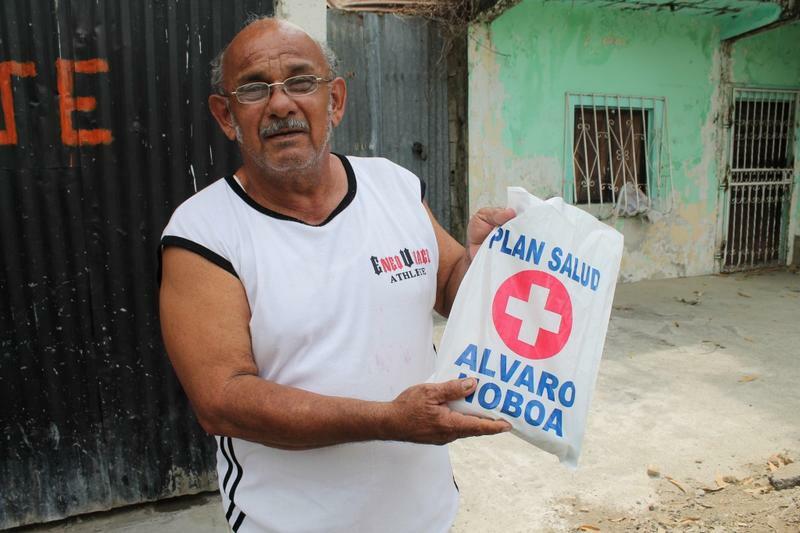 All the people attended were given free medicine in order to treat their problems, and in response, they all expressed their gratitude to the Foundation and its sponsor, Alvaro Noboa. 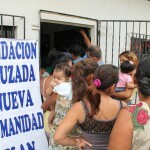 People lining up to be attended by the doctors of the Medical Brigades. 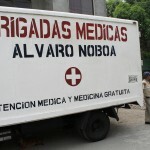 The typical truck that carry the doctors and the free medicines to their destinations. 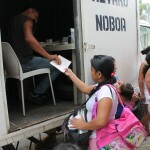 After the check ups, the patients go to the truck in order to receive their free medicine. 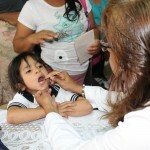 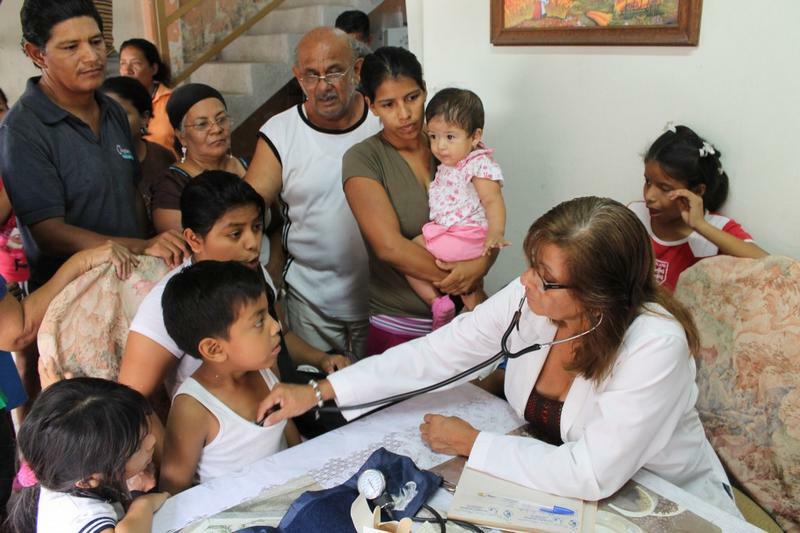 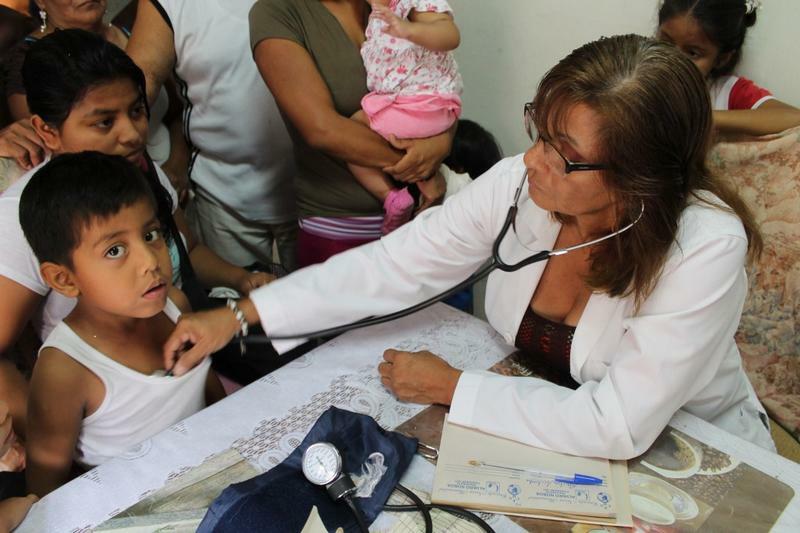 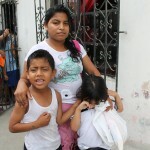 Liliana Solis and her children, received free medicine and check ups. 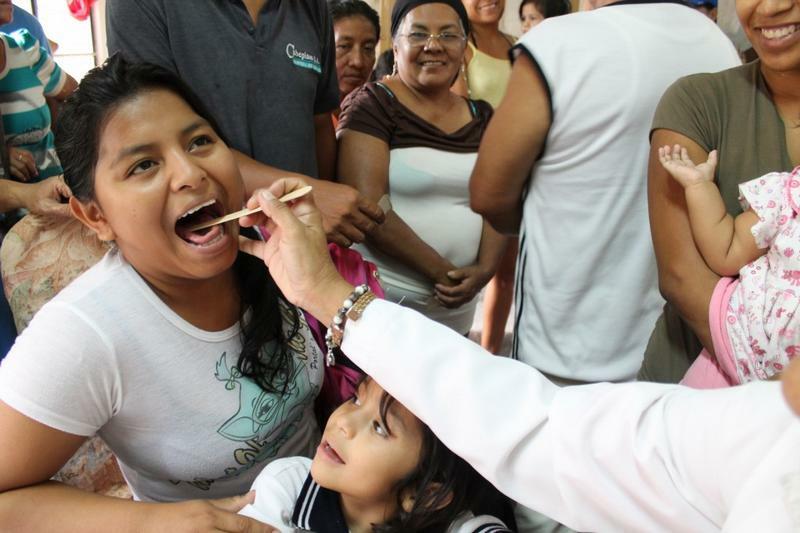 Ernesto Jácome is grateful for the medicine provided by the Foundation. 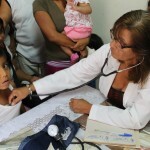 Dr. Virginia Clavijo carry out check ups on children as well as on adults. 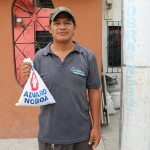 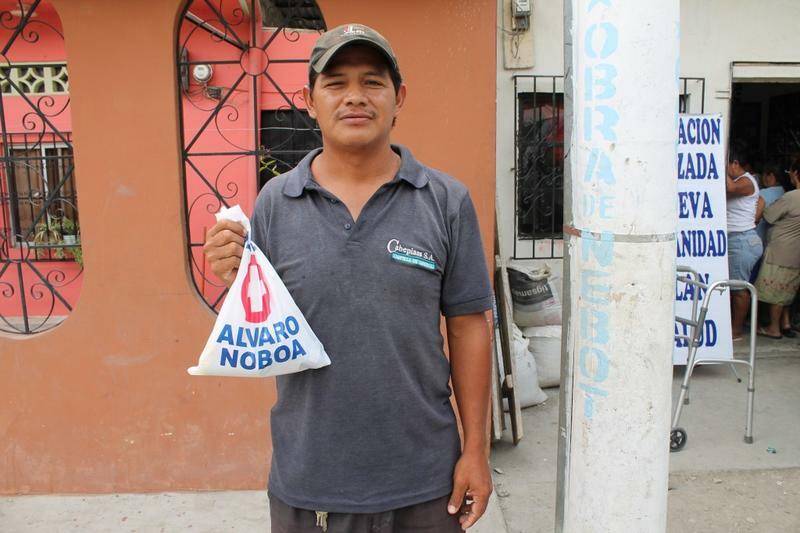 Xavier Cárdenas will always remember the aid from Alvaro Noboa’s Foundation.